Websites change. Perma Links don’t. 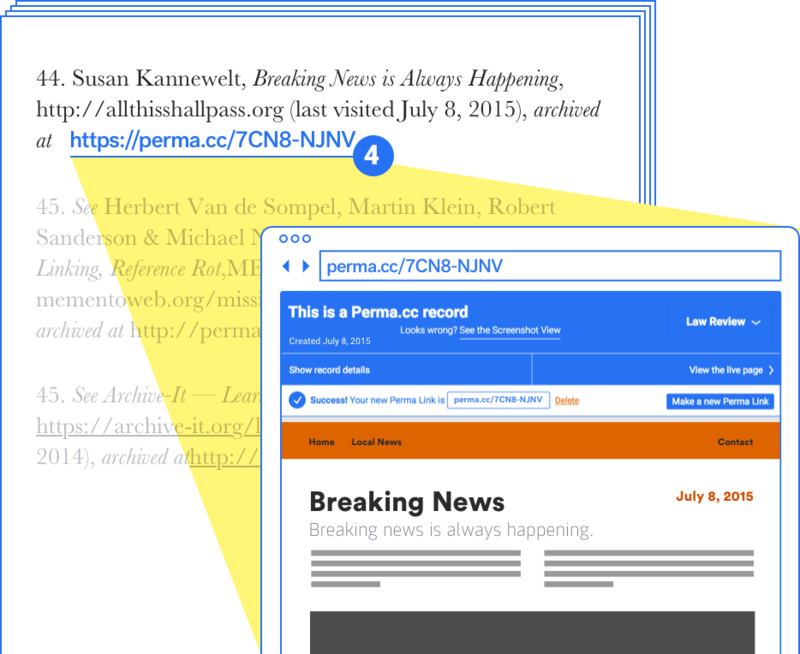 Perma.cc helps scholars, journals, courts, and others create permanent records of the web sources they cite. 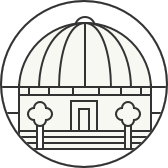 Perma.cc is simple, easy to use, and is built and supported by libraries. Sign up and use Perma.cc How can my library get involved? 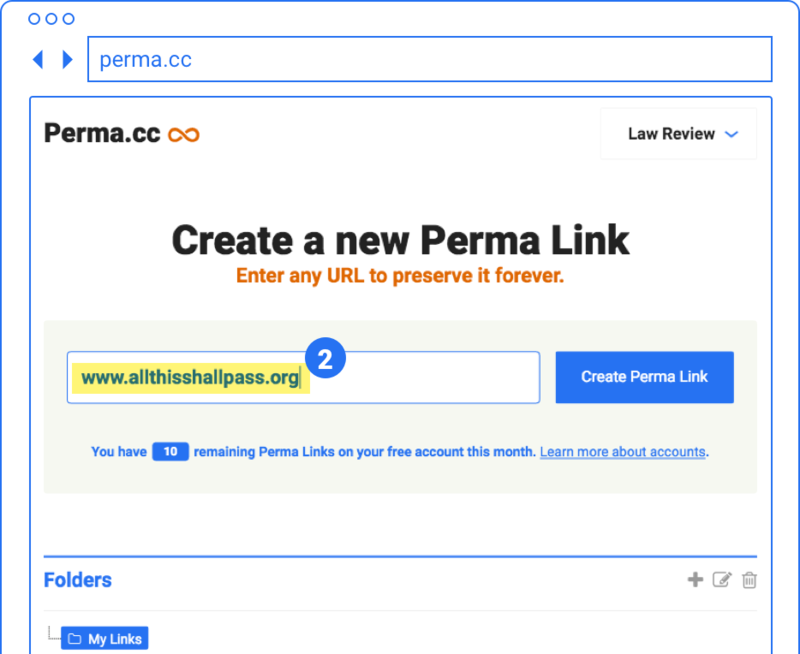 Perma.cc is a simple way to preserve your links. Step 1 Find any URL. Step 2Add it to Perma.cc. Step 3Create a Perma Link. One good reason to use Perma.cc? How about 404? Websites change, go away, and get taken down. When linked citations lead to broken, blank, altered, or even malicious pages, that’s called link rot. Over 50% of cited links in Supreme Court opinions no longer point to the intended page. Roughly 70% of cited links in academic legal journals and 20% of all science, technology and medicine articles suffer from link rot. Links start healthy. New citations have been vetted and verified. After one year. After a year, over 20% of cited links may be dead or otherwise inaccessible. After five years. After five years, the situation is much worse — over 50% of cited links can be affected. As time goes on. Link rot is inevitable and rarely reversible. The longer the wait, the more likely a link will have rotted. Data taken from “Perma: Scoping and Addressing the Problem of Link and Reference Rot in Legal Citations,” http://www.perma.cc/4356-6557 Jonathan Zittrain, Kendra Albert & Lawrence Lessig. 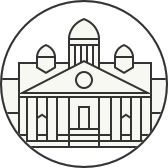 Harvard Law Review. March 17, 2014. A Perma Link is a reliable, unbreakable link to an unalterable record of any page you’ve cited. 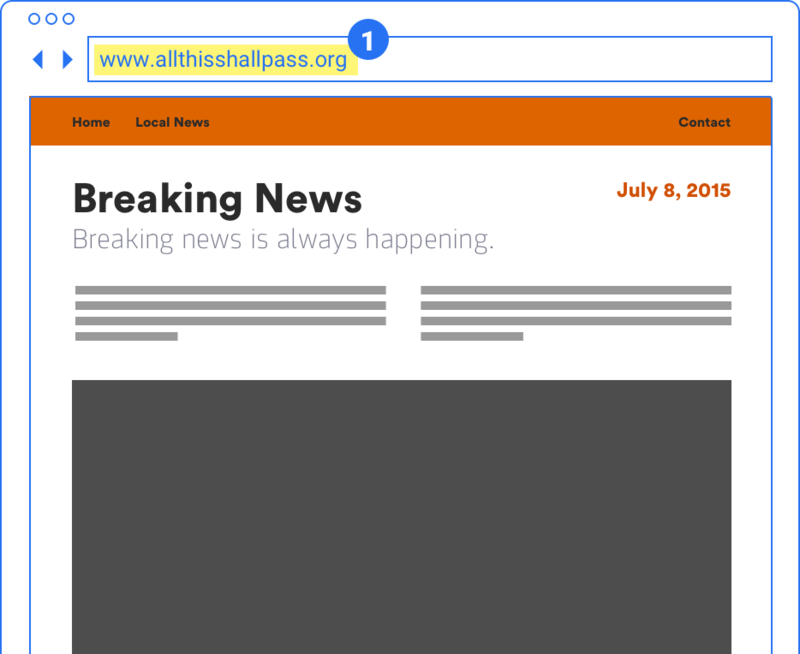 It’s a time capsule for a web page, which your readers can easily access. Websites change, go away, and get taken down. When they do, linked citations can lead to broken, blank, unintentional, or even malicious pages. This decay is called “link rot.” Perma.cc helps scholars, journals and courts prevent link rot by creating permanent, reliable, unalterable links to the online sources cited in their work. Once you capture a Perma Link, neither its content nor its address will change, no matter what happens to the original link. How long do Perma links last? Can I delete a Perma link? More questions? Get more answers. It’s easy to make and use a Perma Link. Step 1 Find the page you want to preserve. Copy its URL and open Perma.cc. Step 2 Add your URL to Perma.cc. Select Create Perma Link and Perma.cc does the rest. Step 3 Get your Perma Link. Perma.cc builds your new record in a matter of moments. When it’s finished, you have a chance to delete or annotate it. Step 4 Use the Perma Link in your citations. Use your Perma Link as you would the original cited URL. Your citation is safe from link rot — it will never change or break. 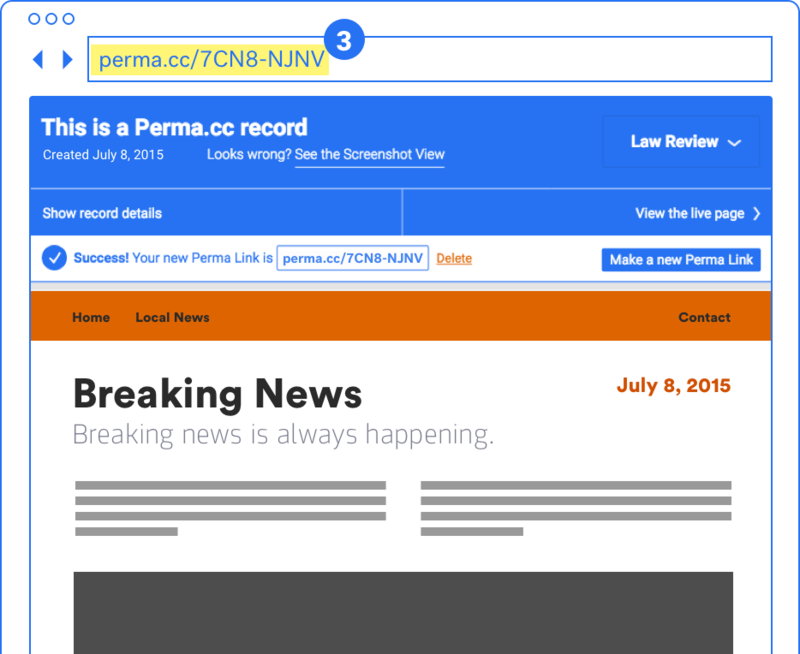 Perma.cc has already preserved thousands of links for users all over the world. Libraries are in the forever business. 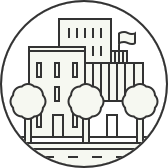 We’re committed to preserving your digital records to the same standards that we preserve physical records. That’s why over 150 journals, courts, and universities trust us with their citations. It only takes a minute to sign up with Perma.cc. Select your organization and get started. Libraries. Libraries play a critical role in powering and supporting Perma.cc. Faculty and journals. 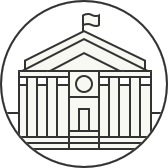 Over 150 academic law journals use Perma.cc. Courts. Courts demand long-term reliability from the links in their decisions. Everyone. Anyone can create a free account and start creating Perma Links. Interested in developing with the Perma.cc API? Check out Perma.cc for developers.